Lately, I've been on a roll with pop-up cards. I love the theme of the birthday bird, with some impressive dimensional gifts inside for the recipient! 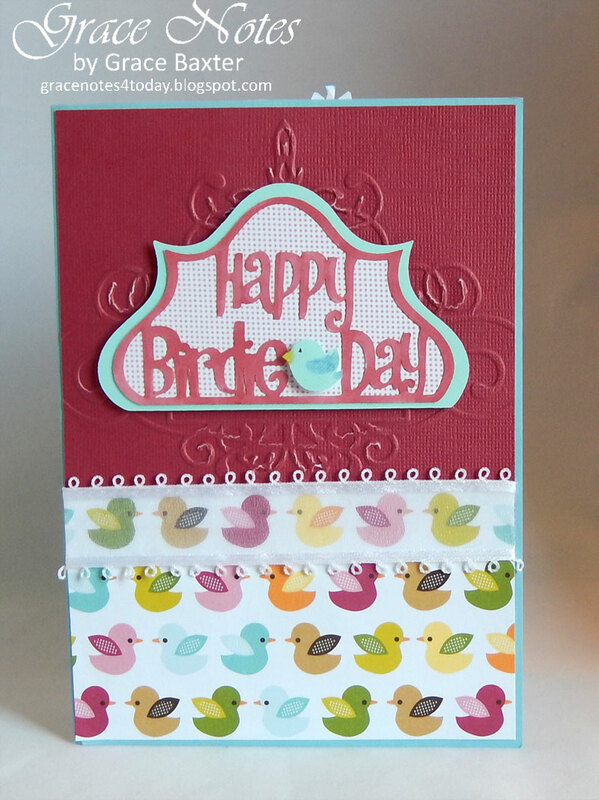 If you would like details on how I made this card, it's easy. First become a follower of THIS blog, then leave me a comment, requesting the PDF. Include your email address. 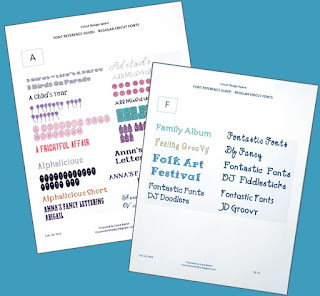 I will send you the PDF tutorial of detailed instructions with diagrams and pictures. Note: If you prefer your email addy to be private, just say "keep private" somewhere in your comment. I screen all comments before publishing them. PLEASE remember to give me your email address or I will not be able to send the PDF to you. I have received several requests so far that have not given their email. All I can say is, I hope you get back to me with your info. I am happy to send you my PDF instructions. All you need to do is become a follower of this blog (click Join This Site in the right sidebar), then leave me your email address in a comment. Thanks. Love this card, I would love if you could send me the instructions! I joined the site and looking forward to other projects you have! Christine, I need your email address in order to send you the PDF. Thanks. 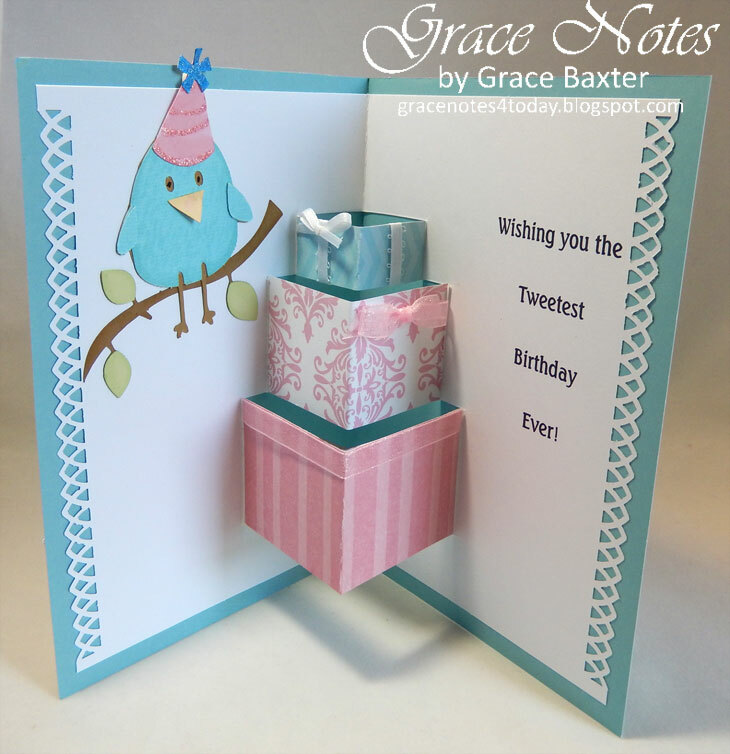 I love this card and would love to have your PDF instructions on how to create the present pop-up card. You are very creative and talented. Thank you for sharing.